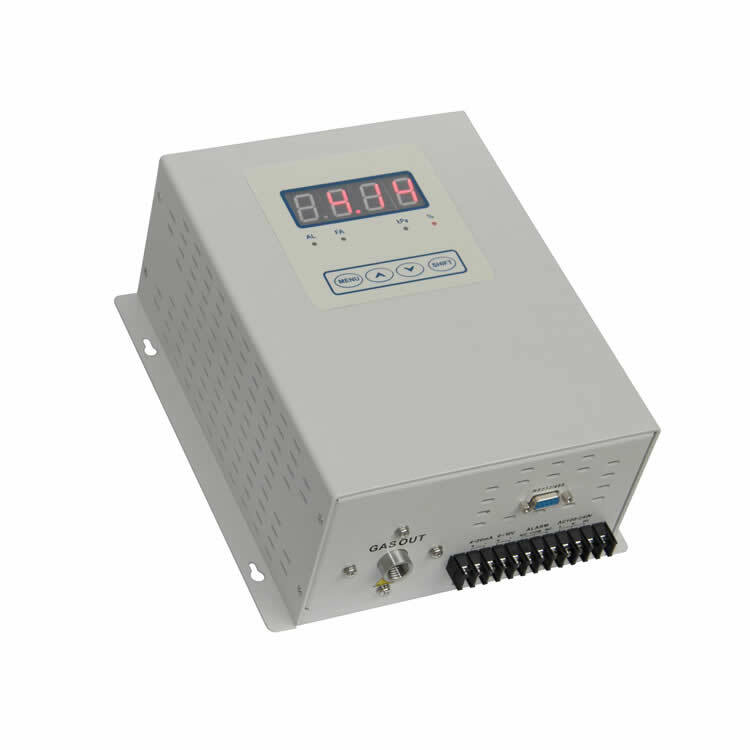 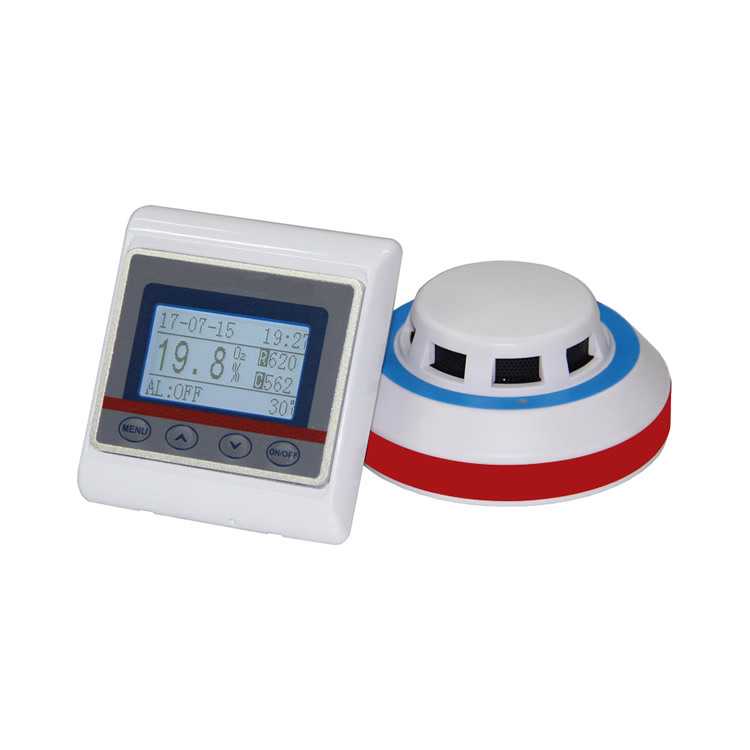 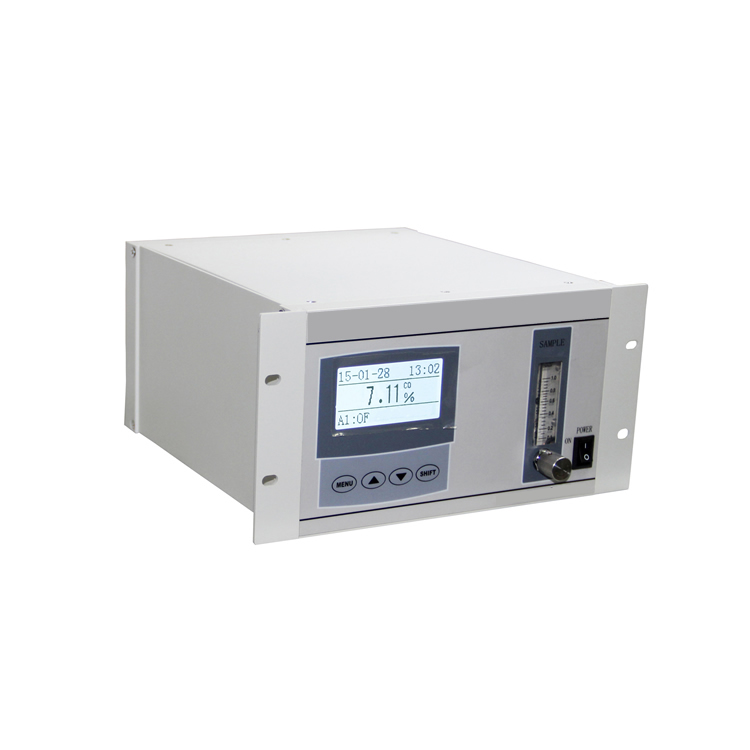 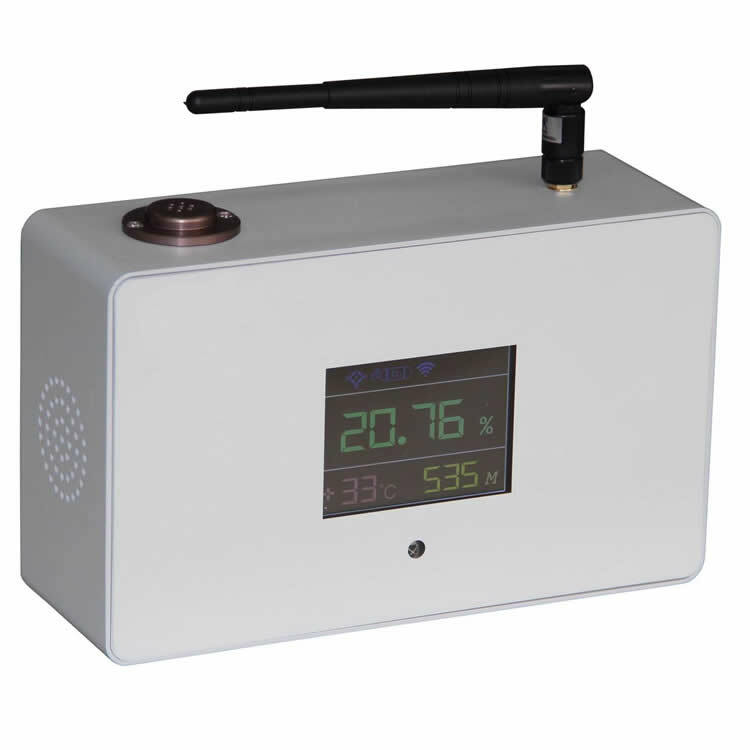 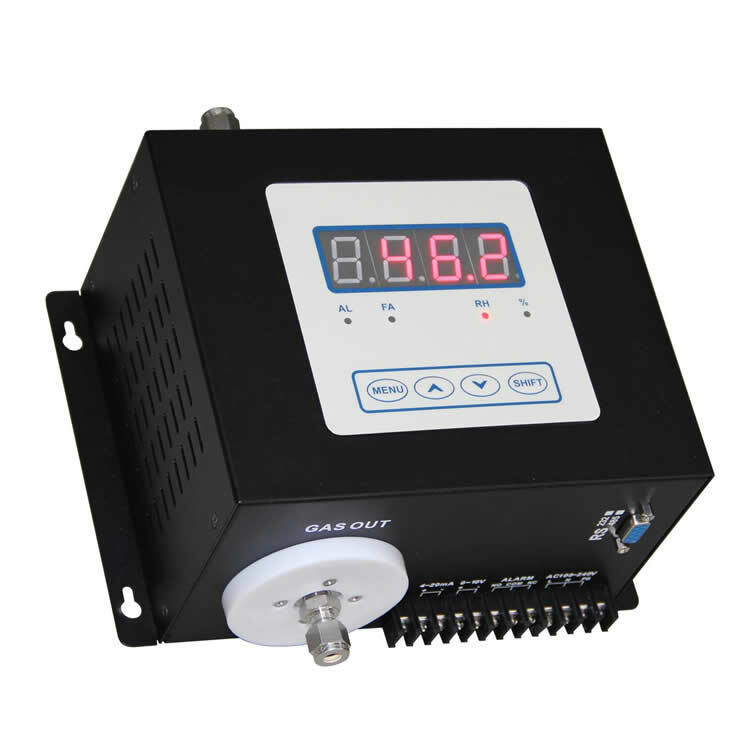 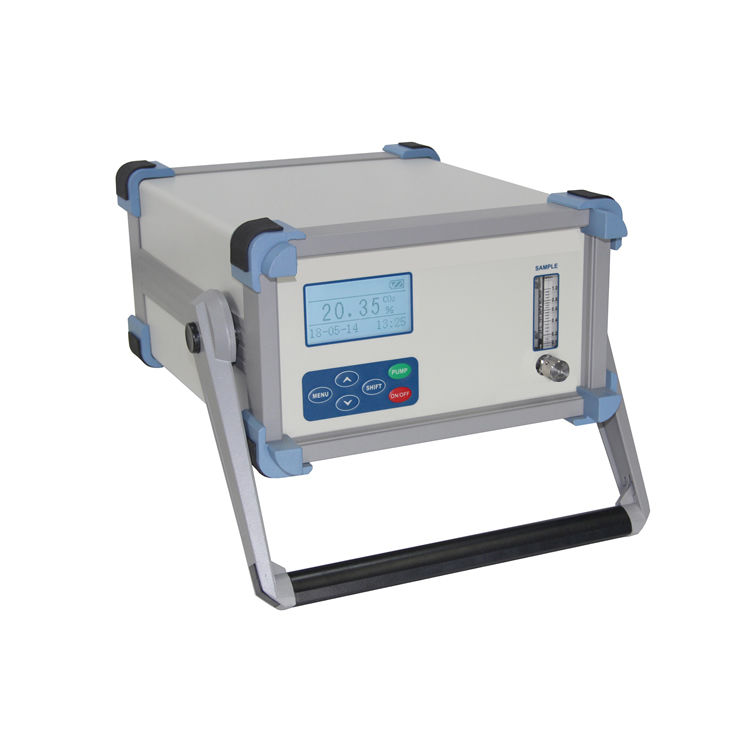 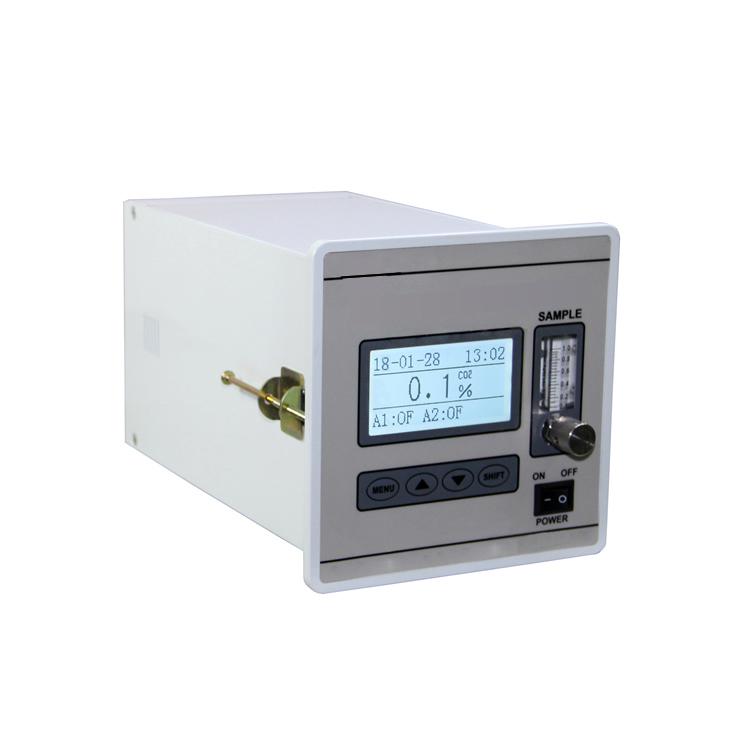 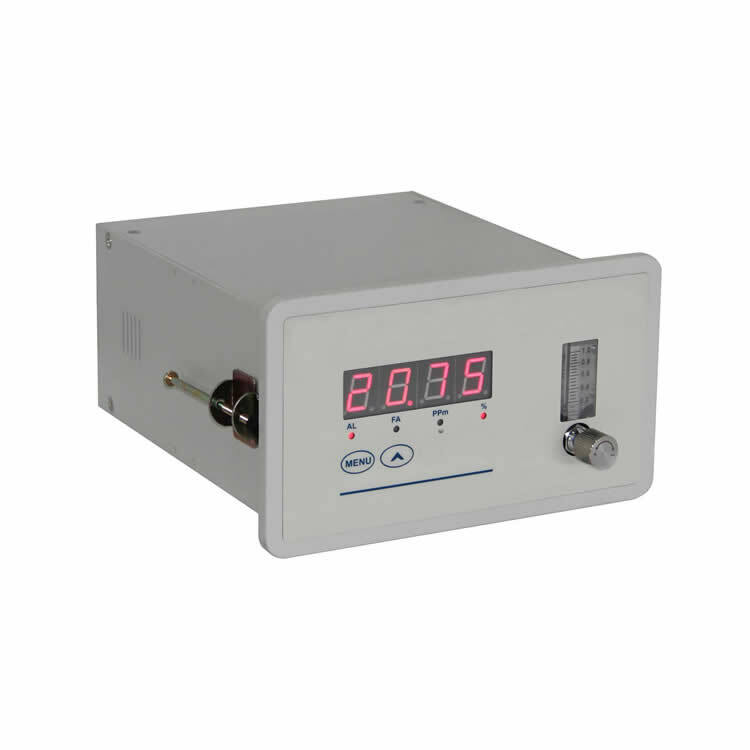 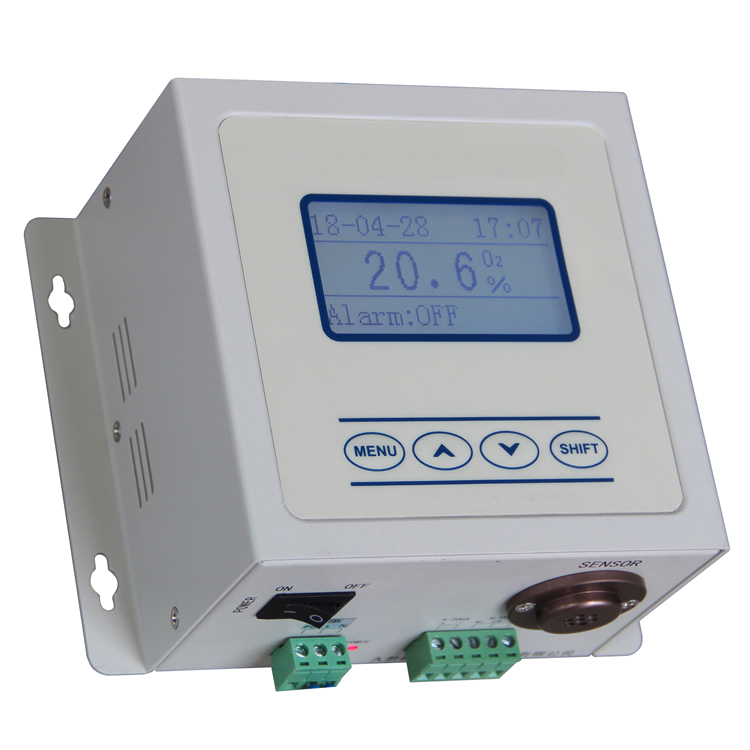 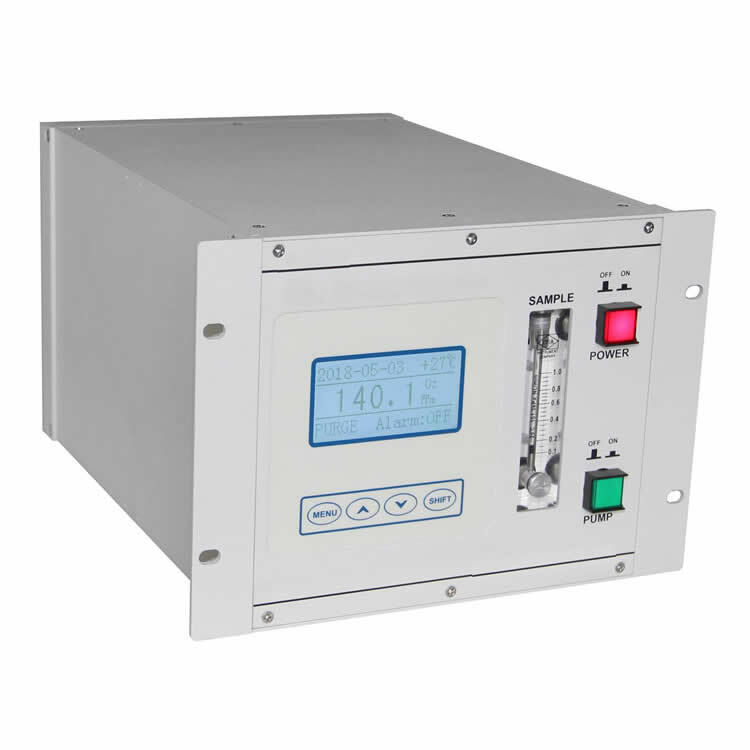 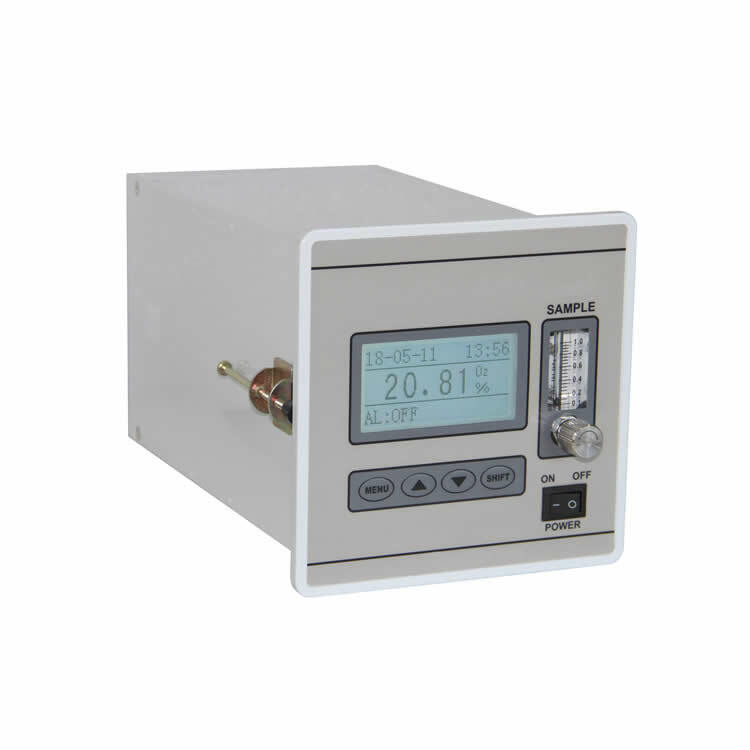 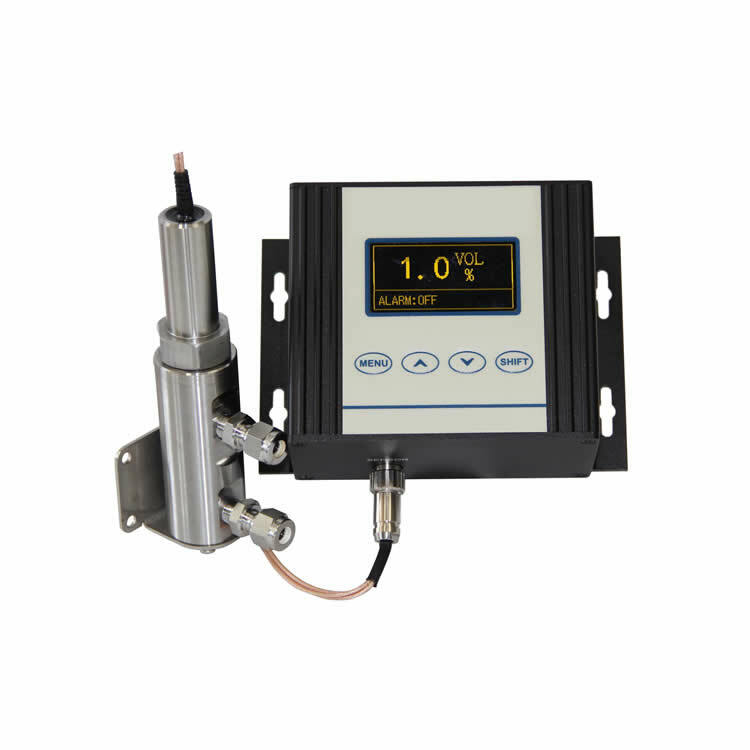 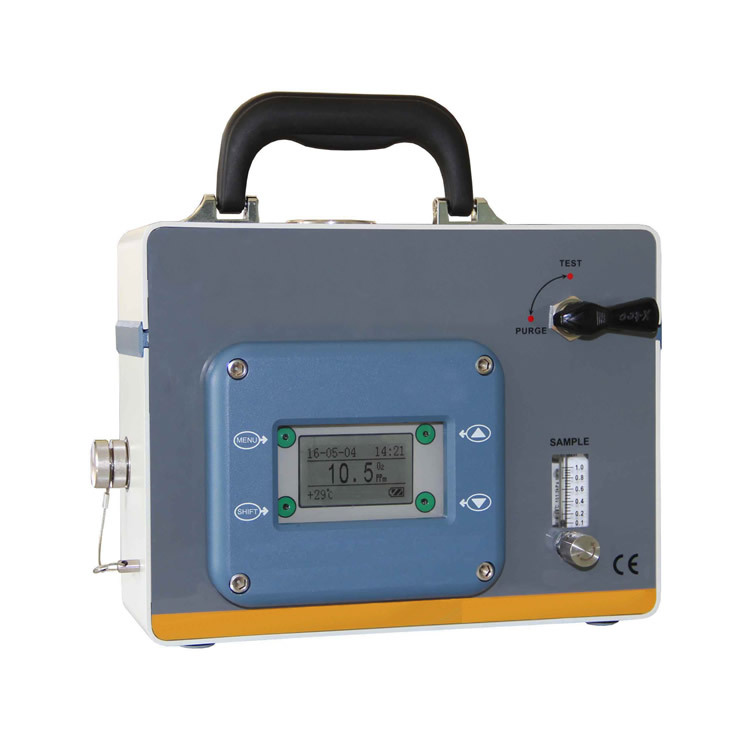 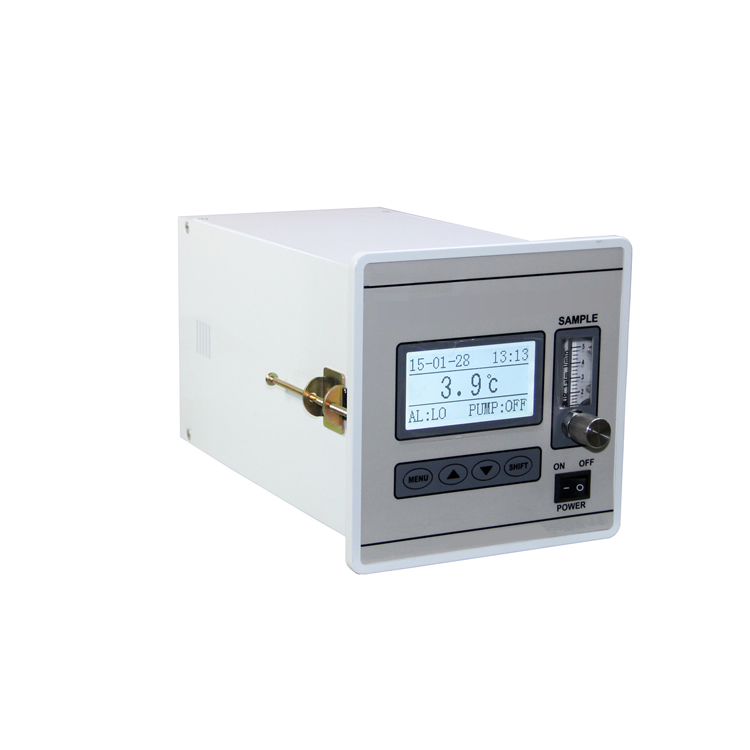 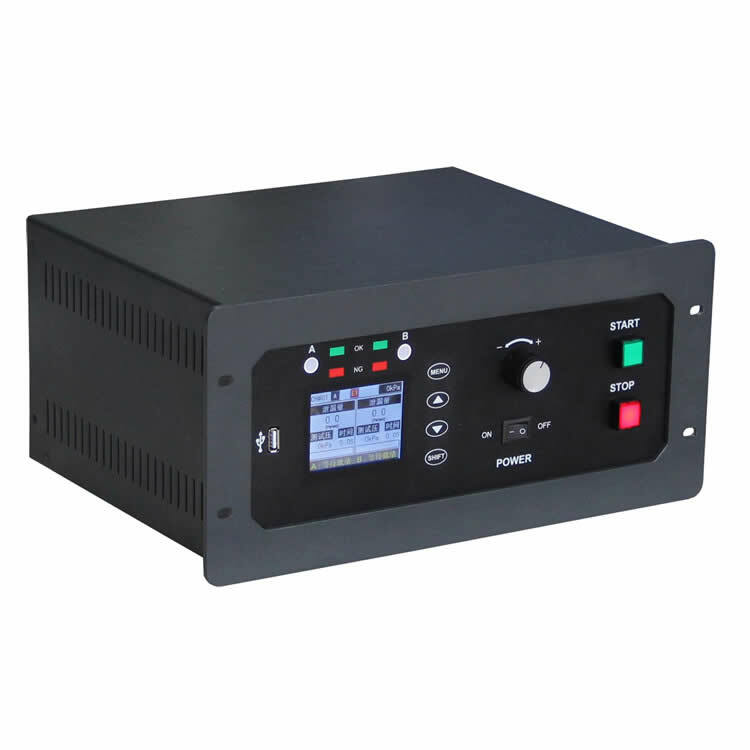 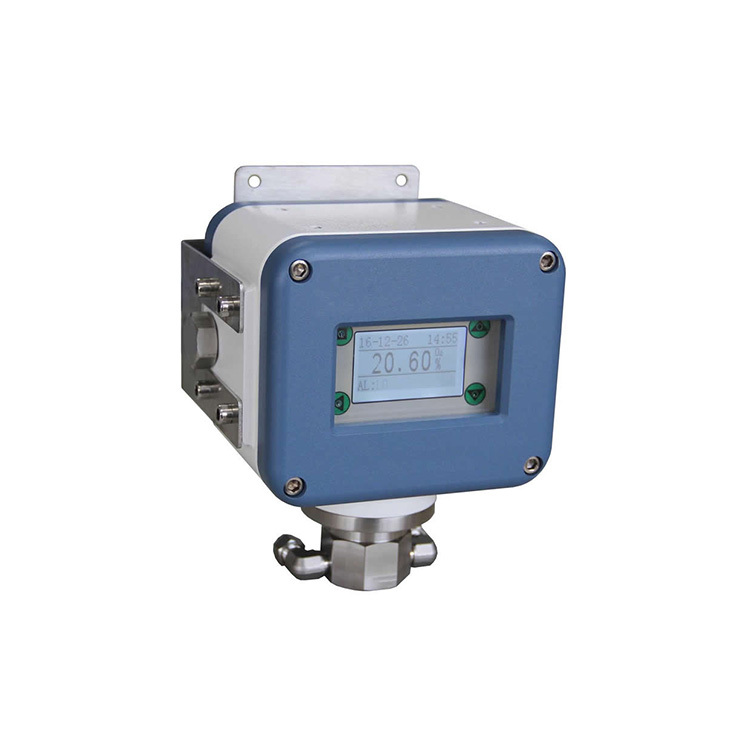 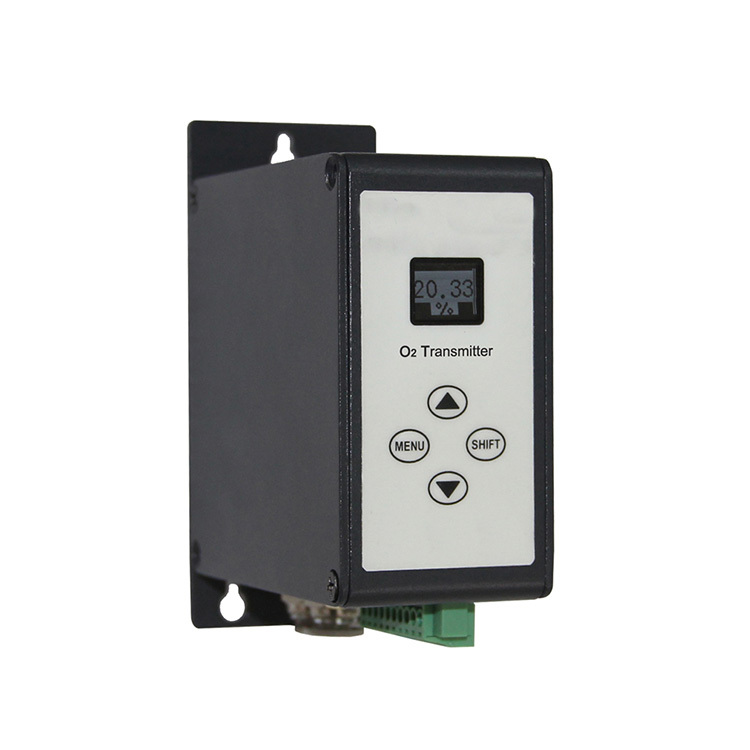 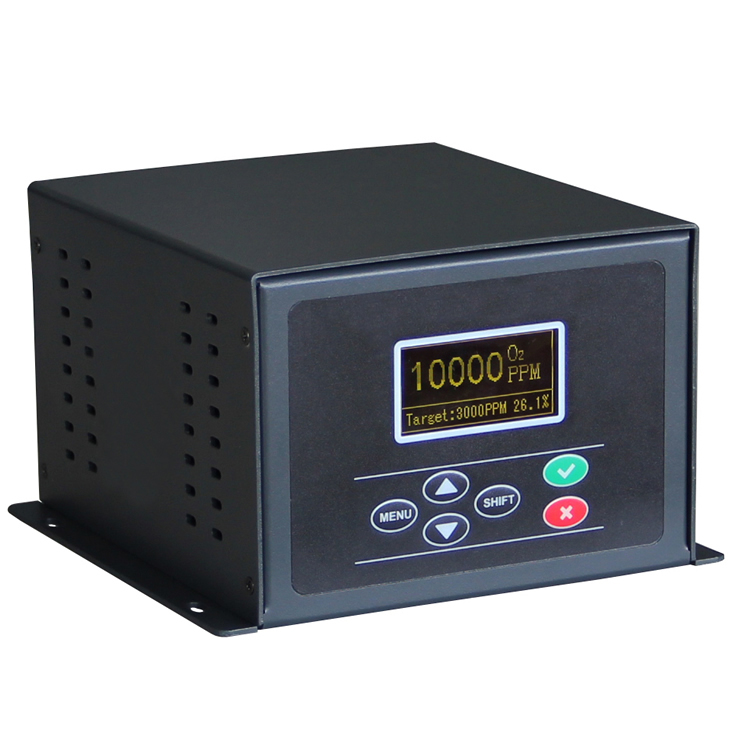 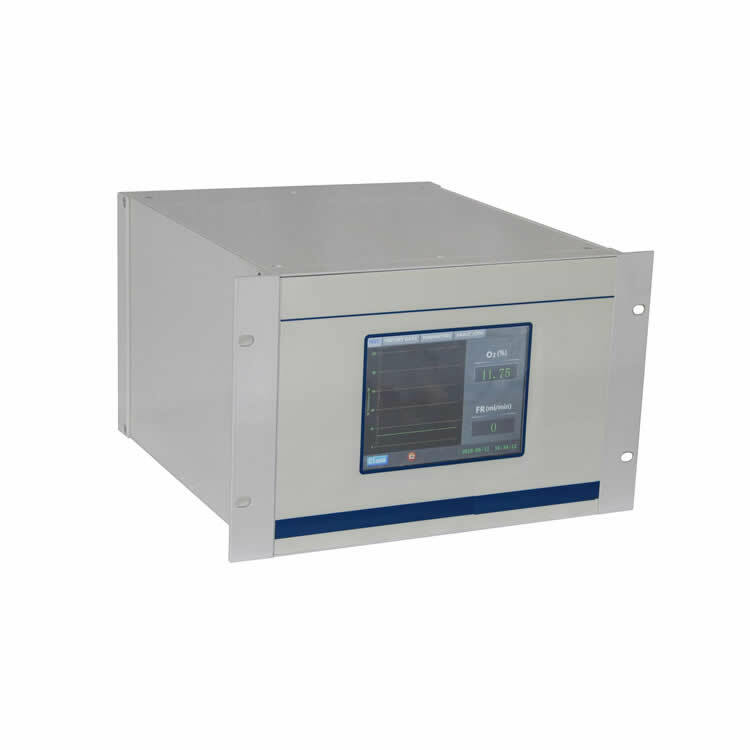 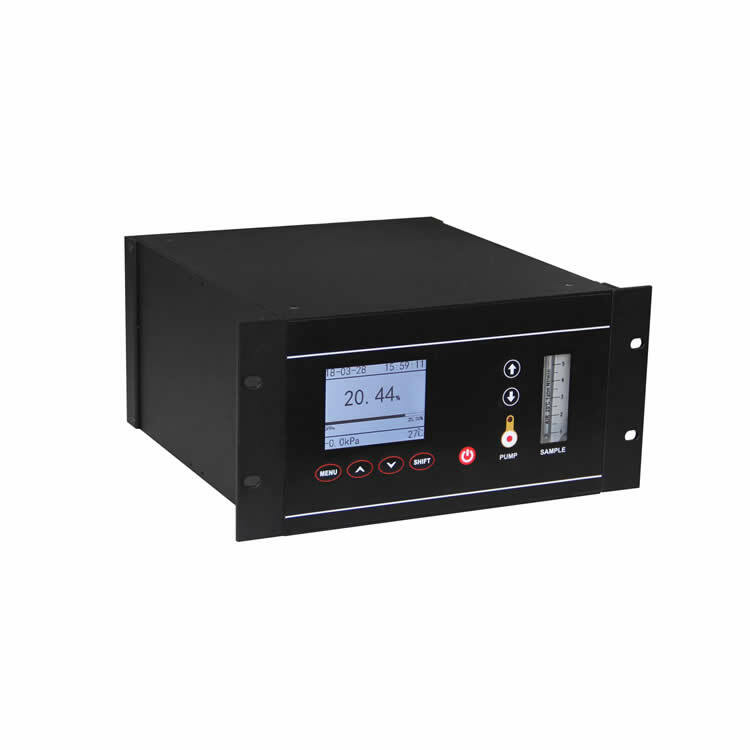 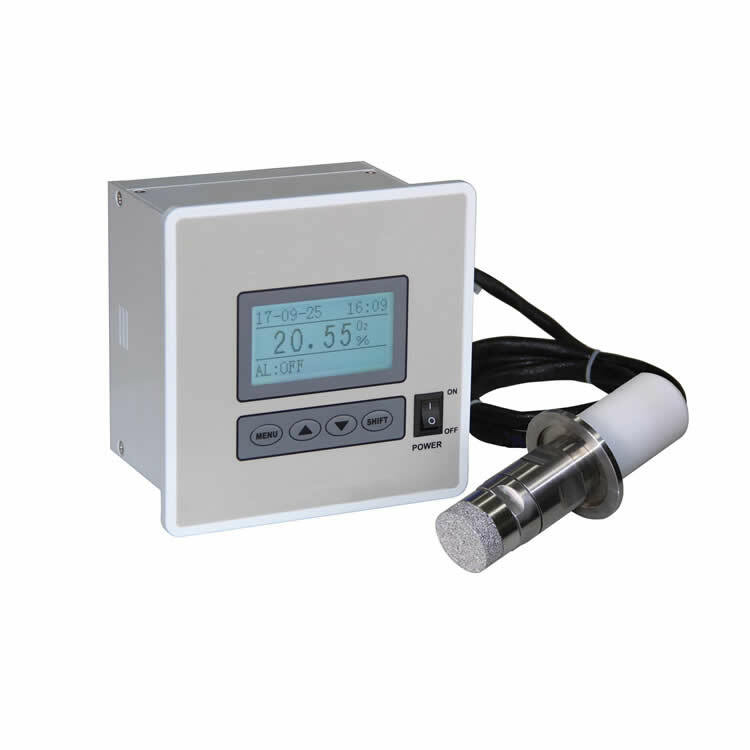 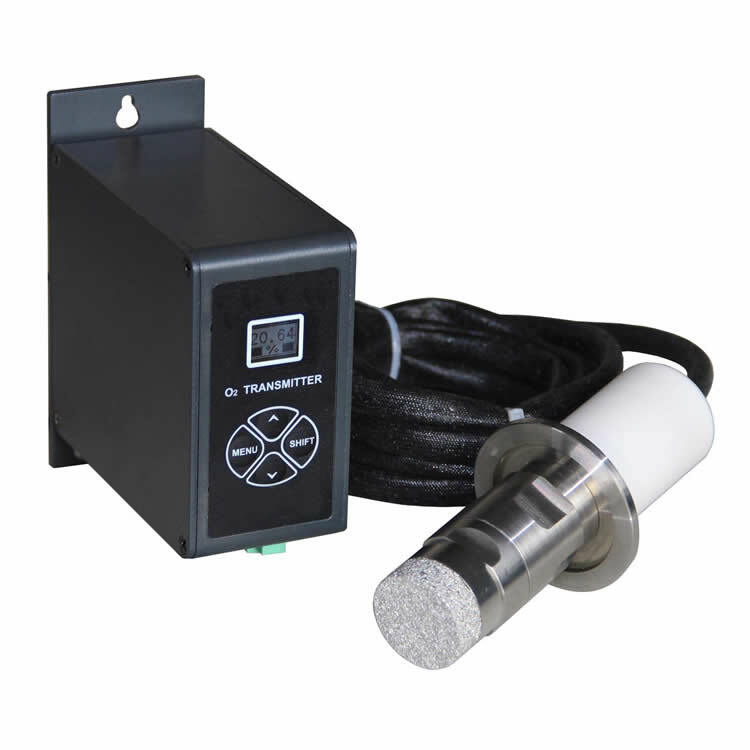 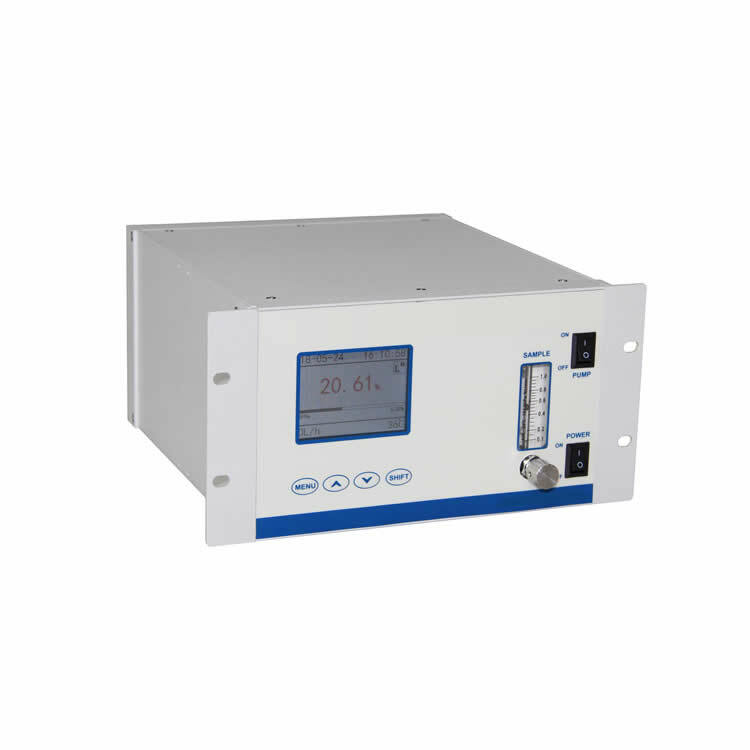 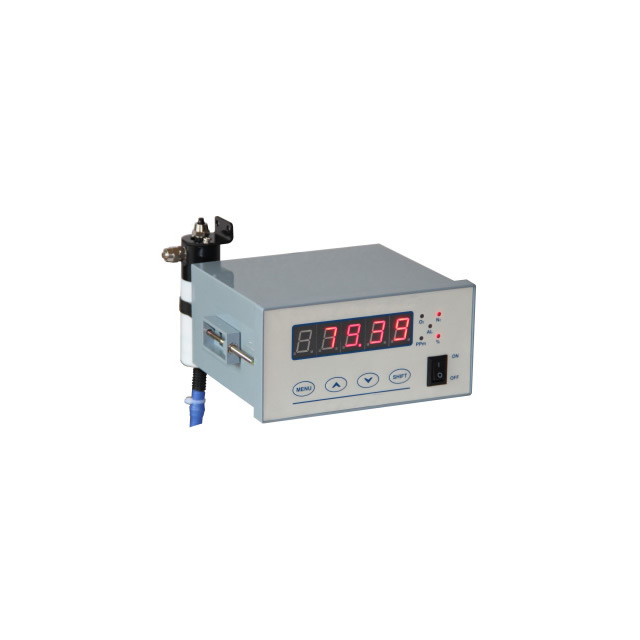 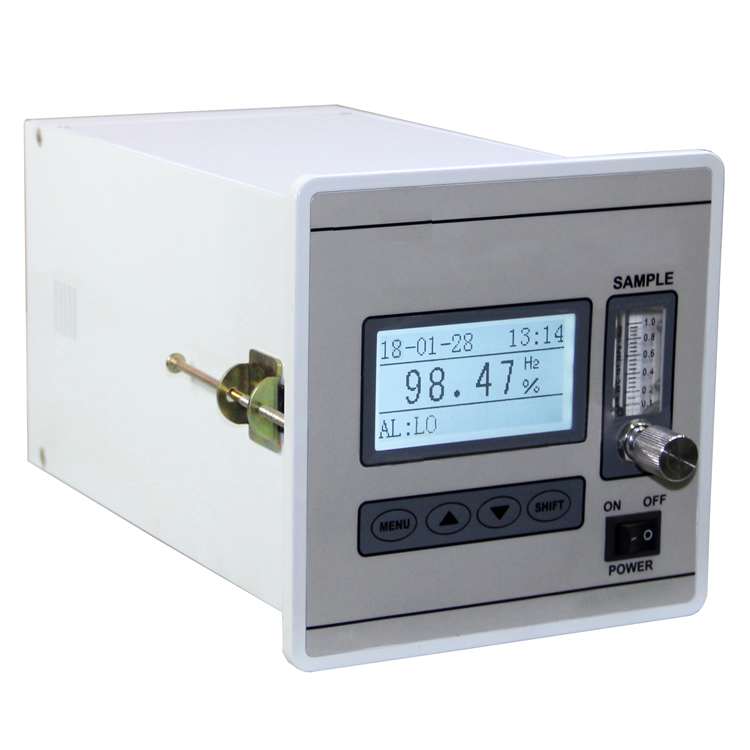 Portable dew point analyzer has a friendly communication menu to make the operation visual and simple. 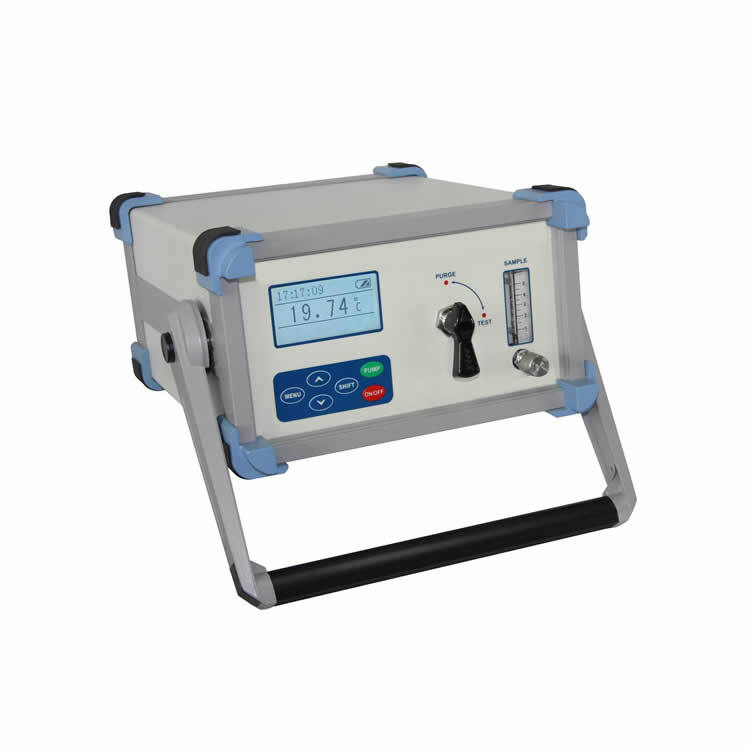 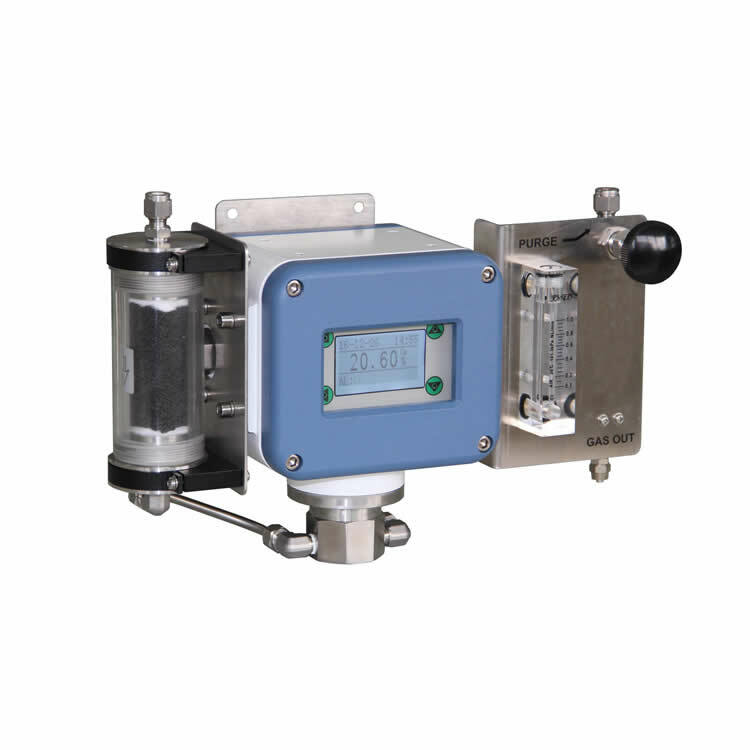 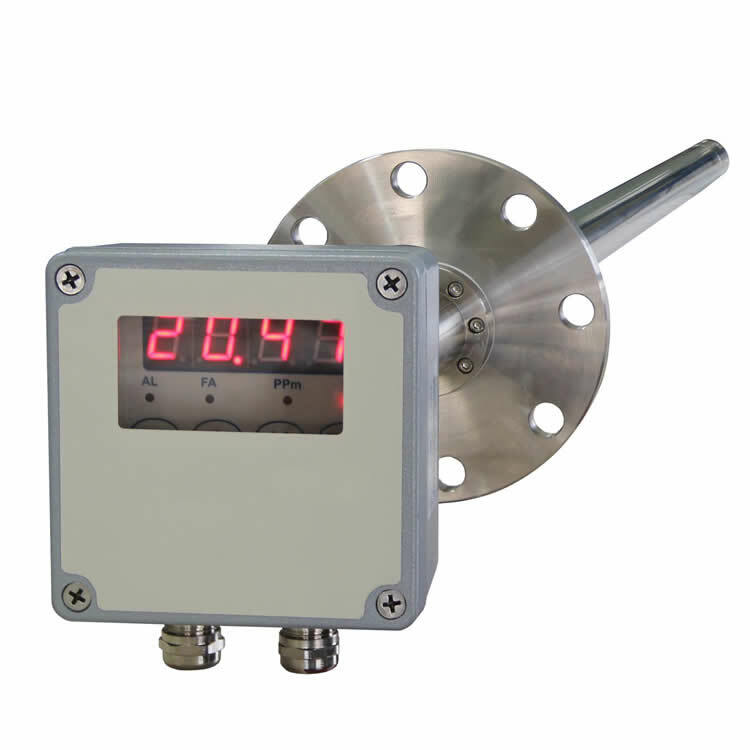 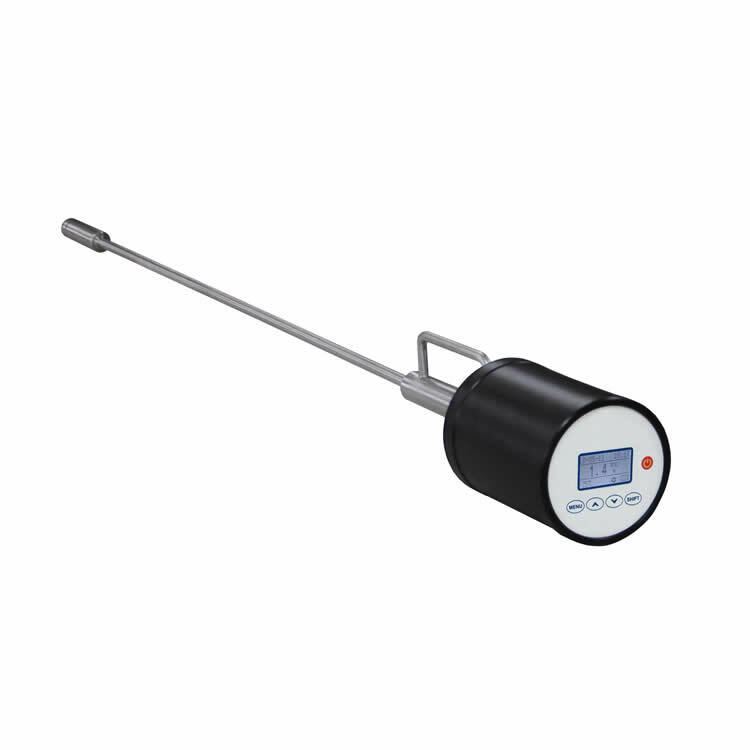 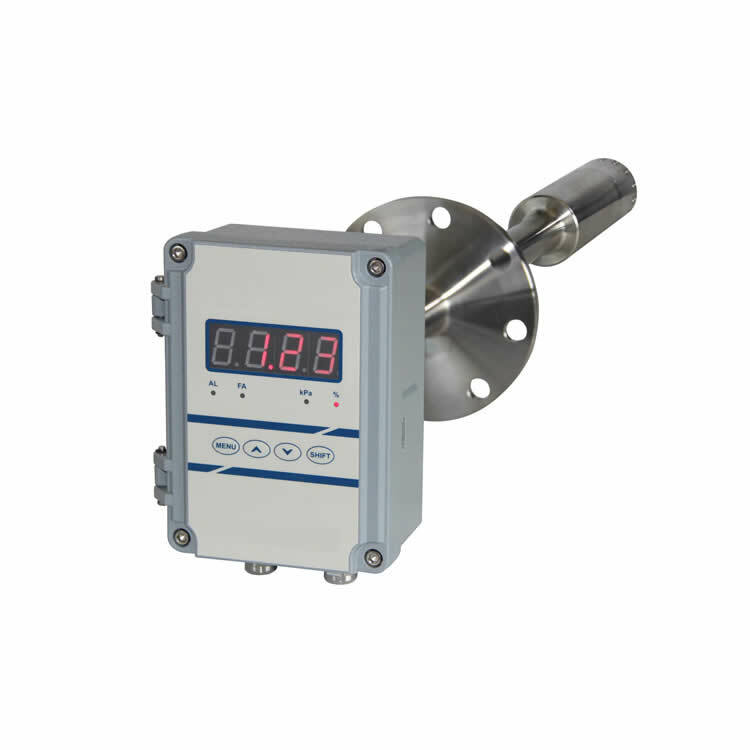 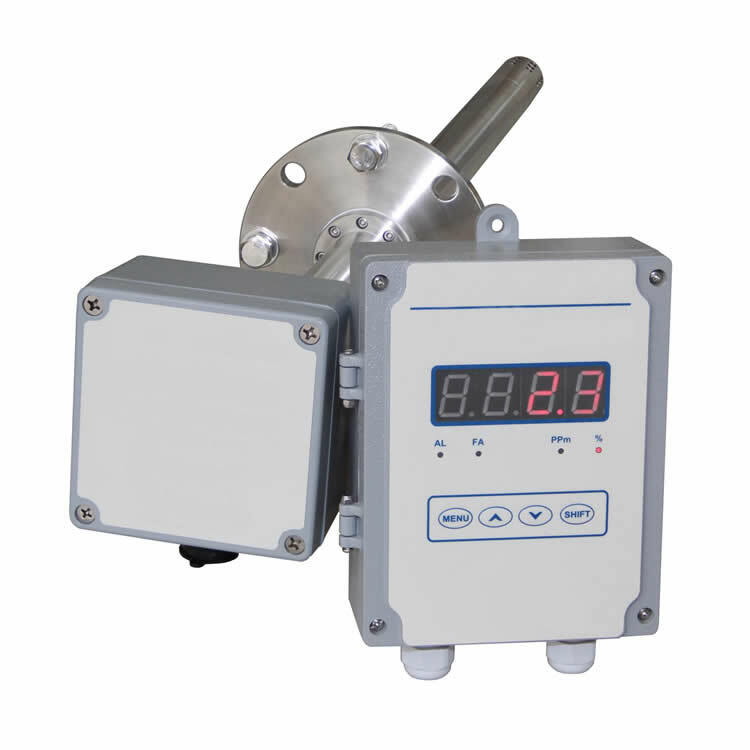 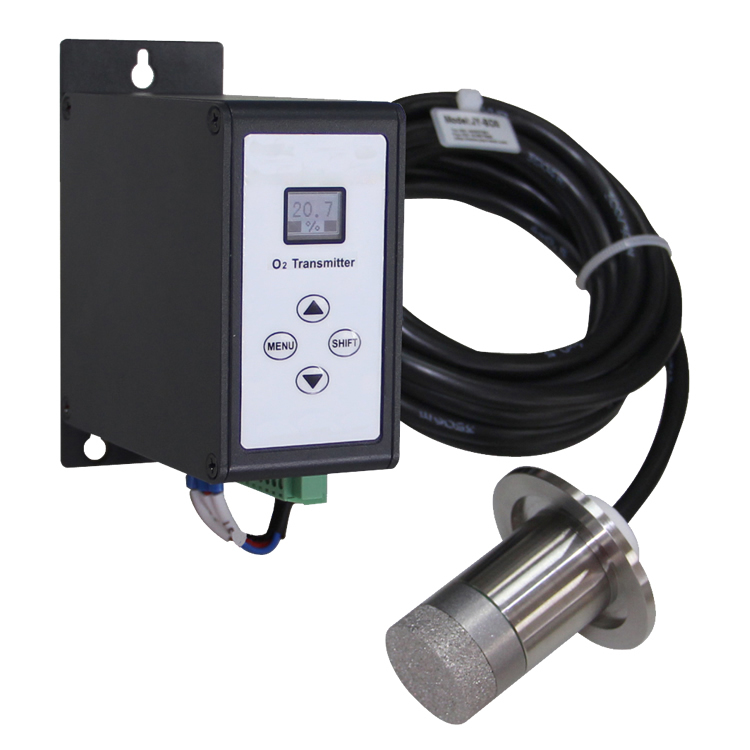 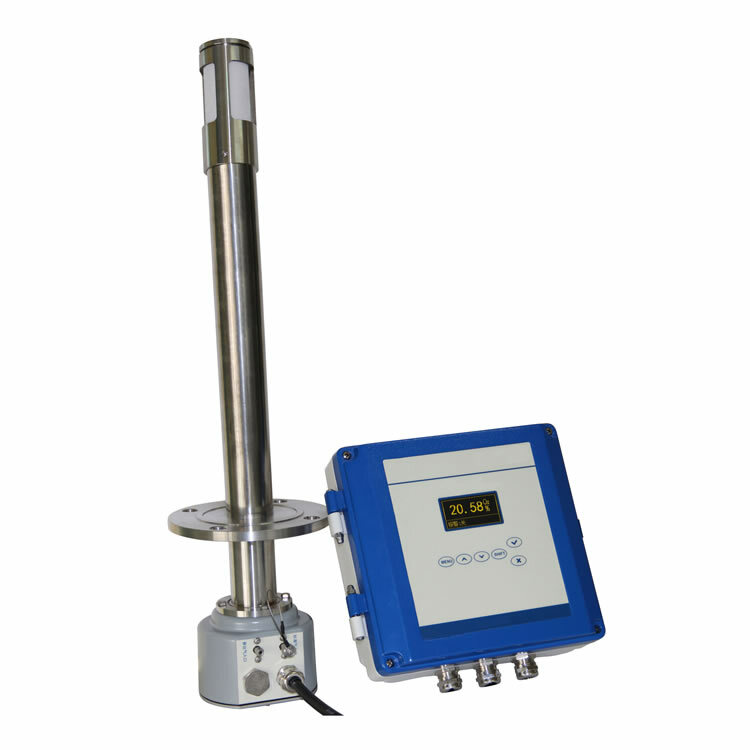 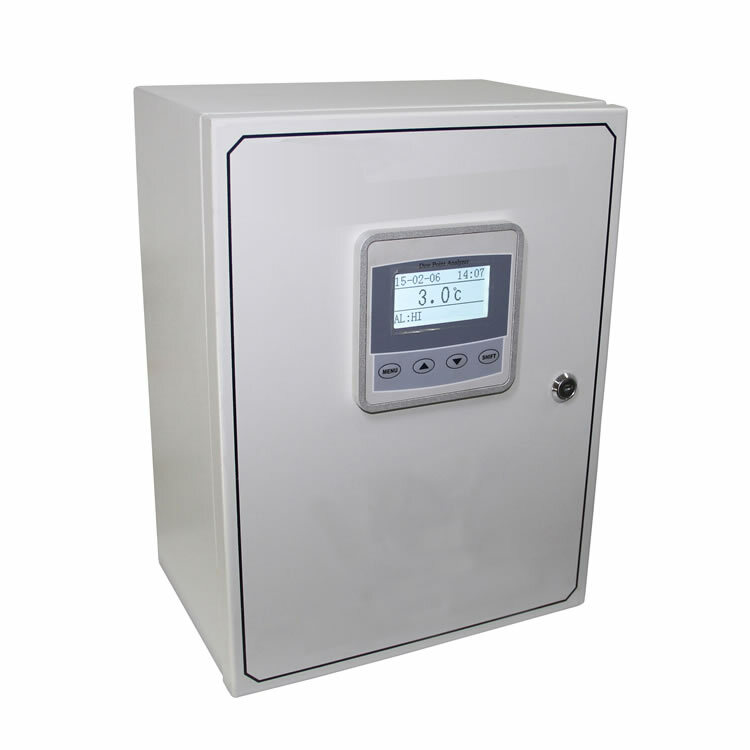 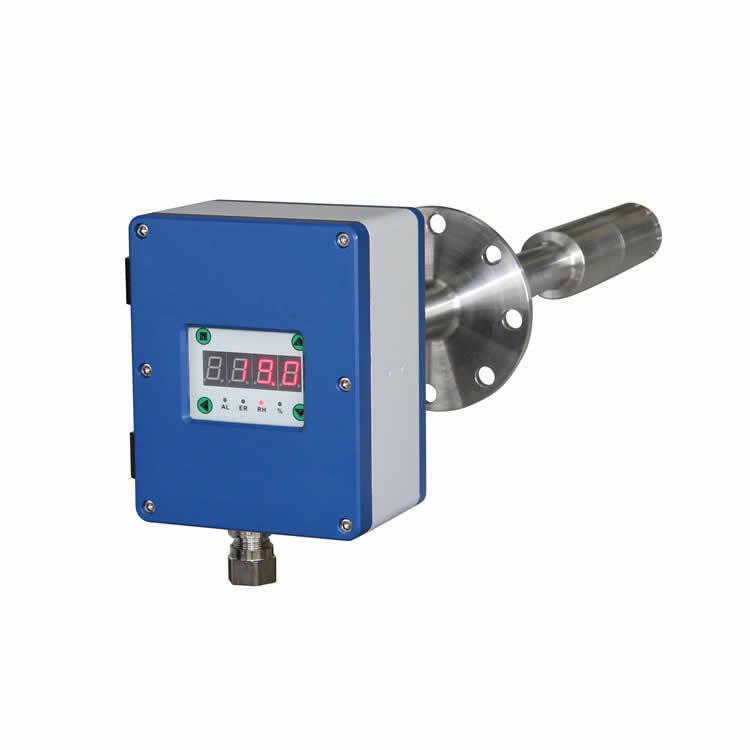 All the sampling pipes inside the analyzer adopt stainless-steel pipes with internal and external polished.The unique gas circuit design is with good hermeticity, permeation-proof and anti-hydroscopicity for features. 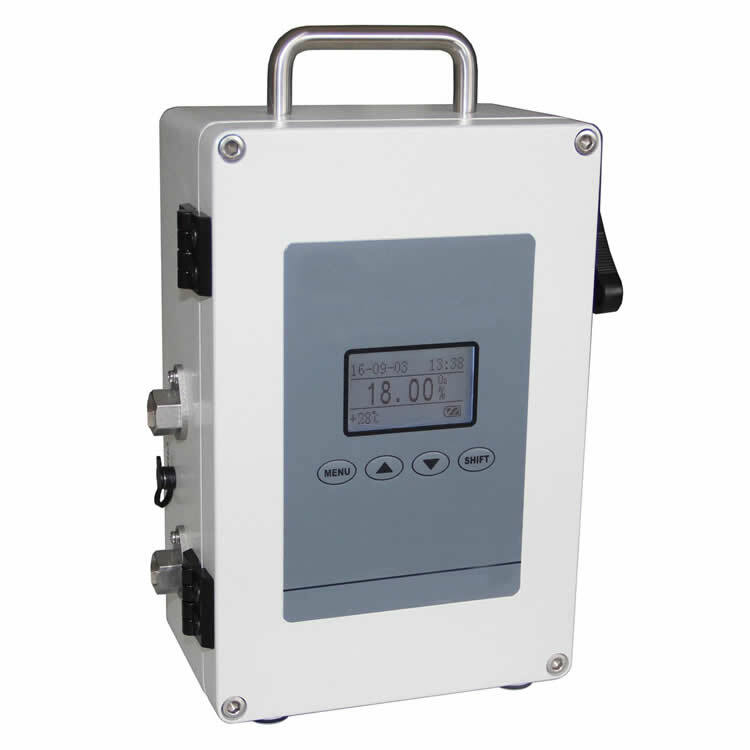 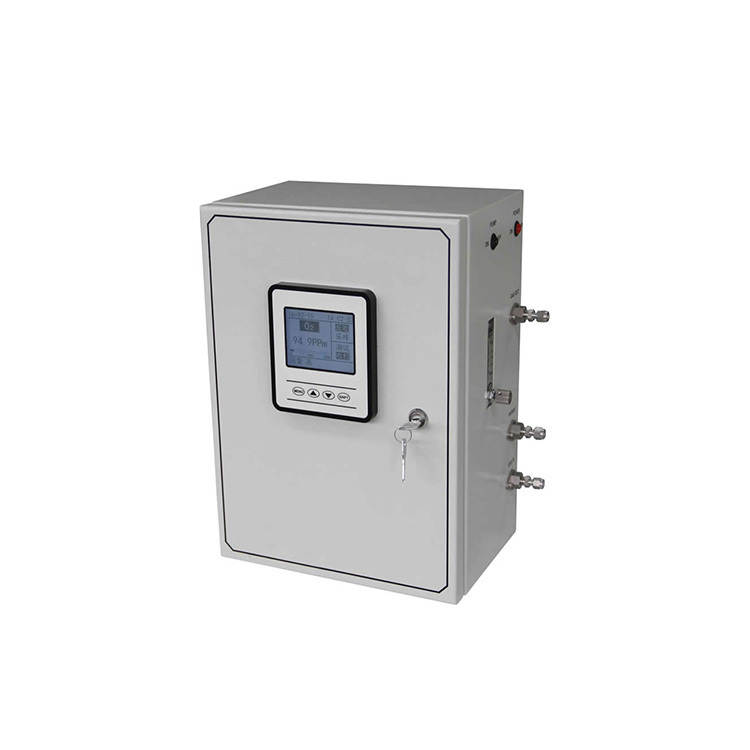 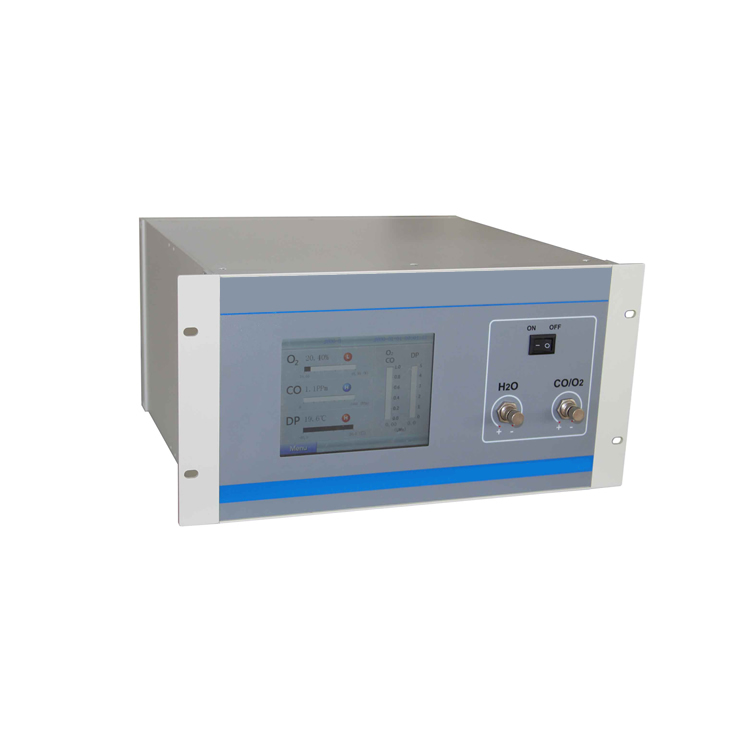 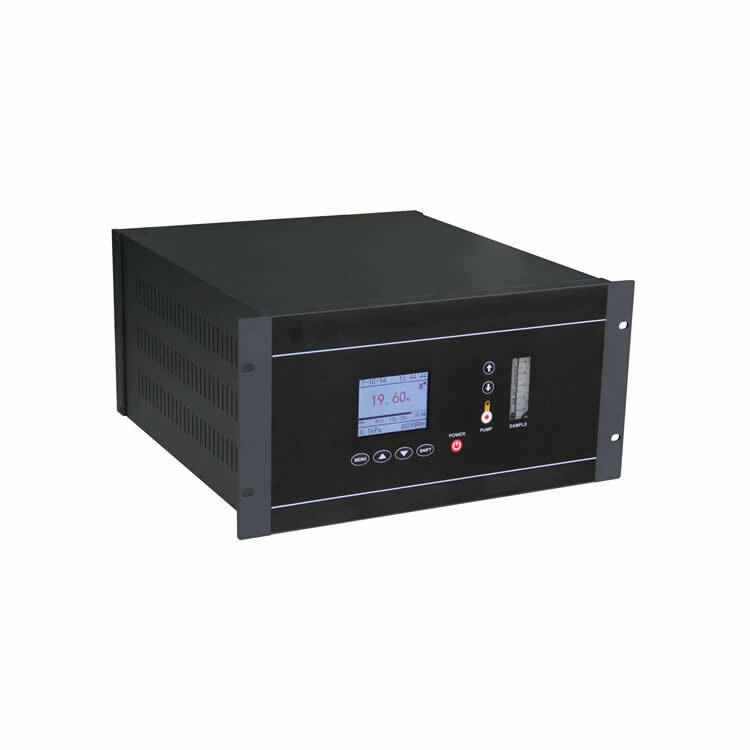 Portable dew point analyzer can be widely used in the portable analysis of trace water concentration under explosion-proof occasion in petroleum industry, chemical industry, desiccant manufacturer and user, SF6 dew point measurement of electronic power system, food production industry, plastic substrate drying industry, machine manufacturing industry and air separation industry, etc.